The Japanese giant Toyota recently shelved their plans to launch new cars in the market amidst the certain bans that have limited the sales of the company. 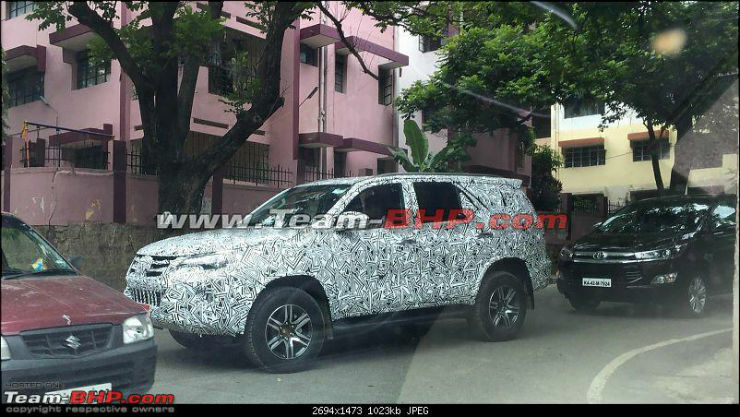 Now the new Fortuner was scheduled to arrive in the Indian market to rival the new Fortuner but various report said that the car would not arrive in India anytime soon. 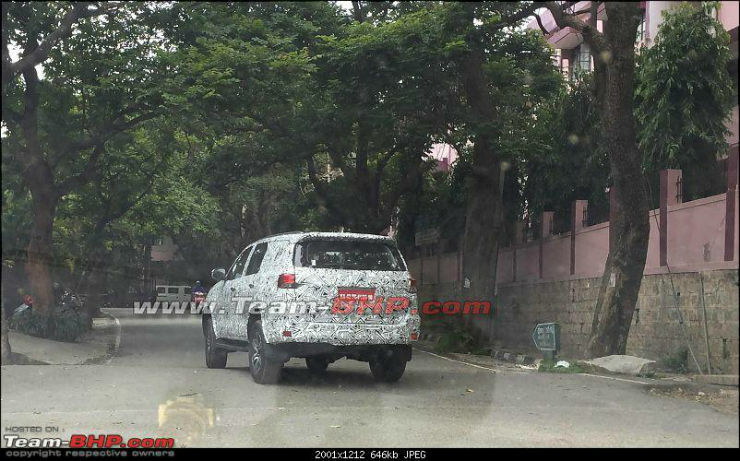 Now for the first time ever, upcoming Toyota cars, Fortuner and Etios have been spied in India. The new Fortuner will come with a lot of changes on the exterior and interiors along with new engines. The new engines are from the renowned GD family and will be available in 2.4-litre and 2.8-litre configurations. The engines will be made in Bengaluru India and will be exported globally. The 2.4-litre engine produces 148 Bhp of maximum power while the 2.8-litre produces 175 Bhp of power. There will be a six-speed manual and automatic gearbox to choose from. 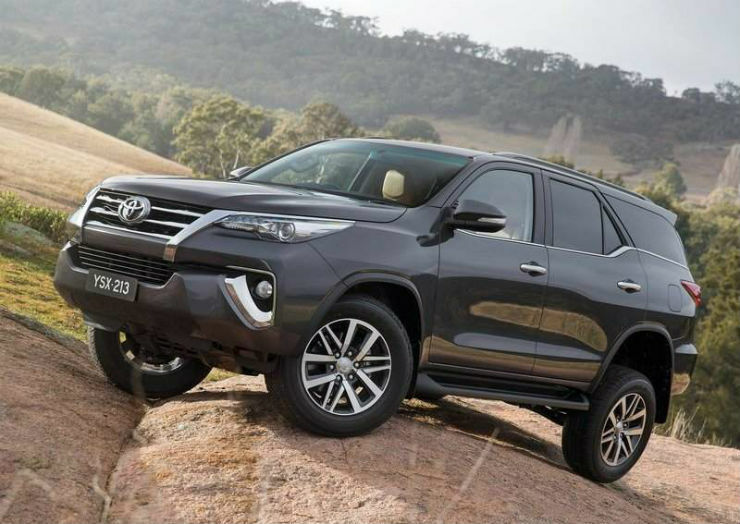 The Fortuner now follows the new global design language of Toyota family and now has a new grille, bumper and sleeker headlamps.The car will also come with new alloy wheels and updated rear design with new bumper and tail lamps. 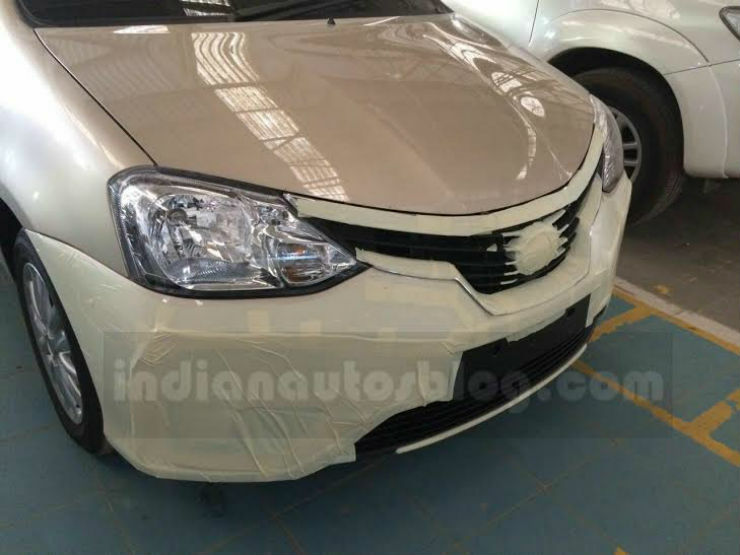 The upcoming Toyota Etios has also been spied in India. 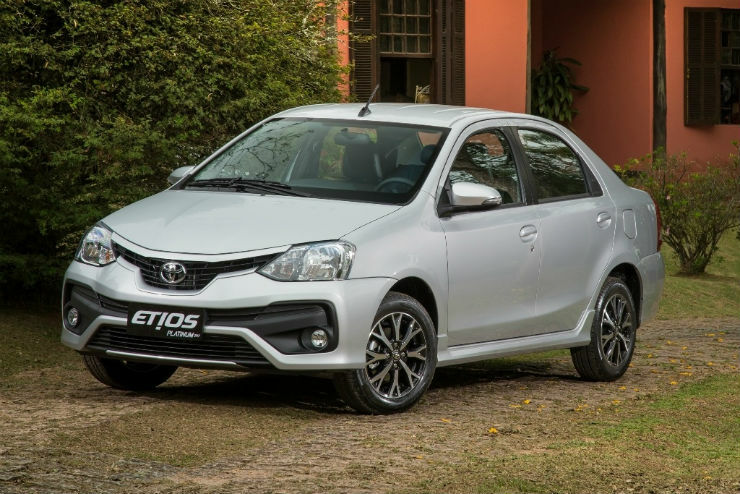 The car has been launched in Brazil as Toyota Etios Platinum and looks sportier than the current Etios in India. The car gets a new V-shape grille with black inserts and chrome accents. The bumper has also been redesigned to be more aggressive. On the inside, the car gets dual tone black and beige dashboard and seats. 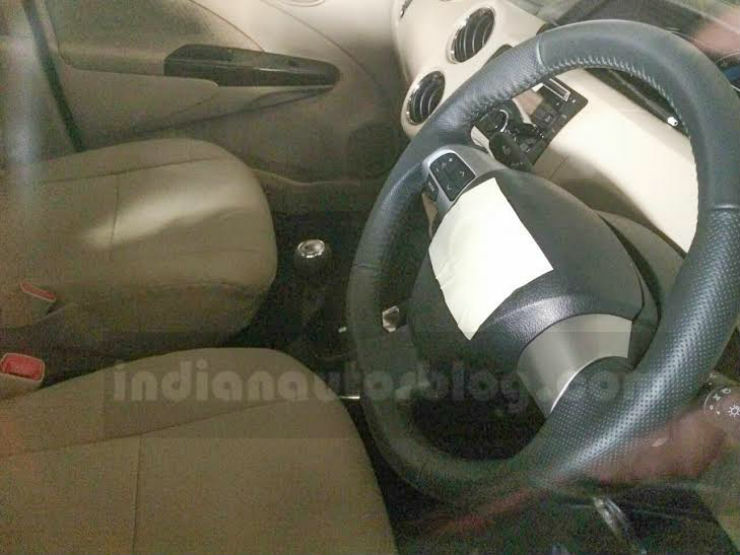 The steering wheel is leather-wrapped and has buttons to control the infotainment system. There is no picture of the console yet but we may see a fully digital console inspired by the Prius. The car will launch by the end of this year in India. « The Godzilla (Nissan GT-R) is coming soon.